Give the perfect gift this Mother's Day! It's her time to shine with this show-stopping gift set. 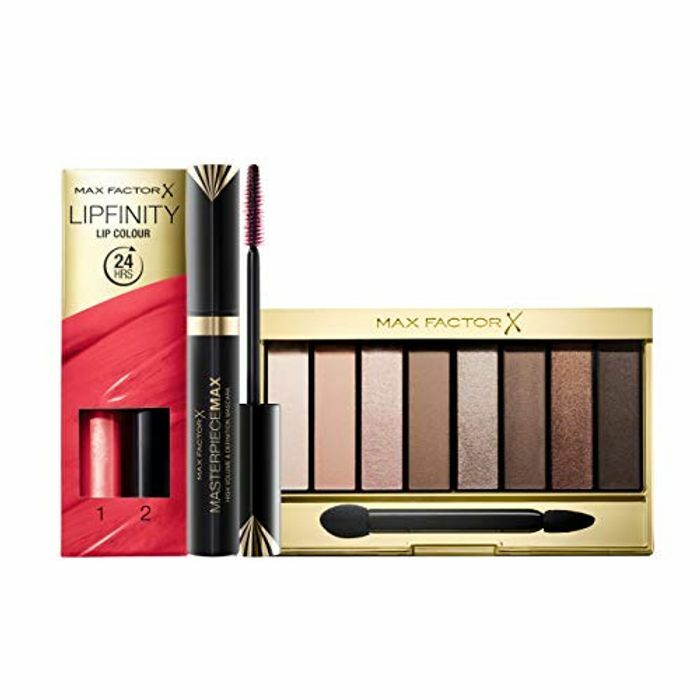 Max Factor Masterpiece Max Mascara gives totally big, smooth volume to your lashes for a sophisticated and wide eye look. This high-impact volumising mascara creates bold, smooth and sleek lashes with up to 4x your bare-lash volume. The unique brush structure features bristles with micro-channels that hold more mascara and surround each lash, creating high volume yet still delivering super definition. love this & so would my mum! fabulous gift, thank you for sharing! Great little set especially for Mother's Day coming up! Thank you so much for sharing. My mum love's Max Factor!